We know that finding the most appropriate support to help your business, whether financially or through one-to-one advice, can be difficult. With so many different organisations and schemes out there, discovering which is the right one for you is something of a logistical minefield. It’s time consuming, it’s complicated and it’s downright frustrating. As a result, Velocity is currently mapping all the publicly-funded services currently available to companies in the South East Midlands. We’ve already discovered more than 200 different routes available to local businesses and our aim is to make the process as straightforward as possible for you, cutting out the complications and simplifying your path to success. At the completion of our mapping project we will share our findings with local businesses, ensuring you have access to a comprehensive, yet uncomplicated, database of all the business support services at your disposal to help grow your company. As part of our research, we are carrying out a survey of businesses to get your opinion on your experience of accessing funding. We’d appreciate it if you could take five minutes to fill in our short survey and help shape the future of business support in the South East Midlands.  With your input, our team of advisers will be able to signpost you to the schemes that can really make a difference to you and your business, making Velocity your first stop for business support. Please take a few moments to fill in our survey.